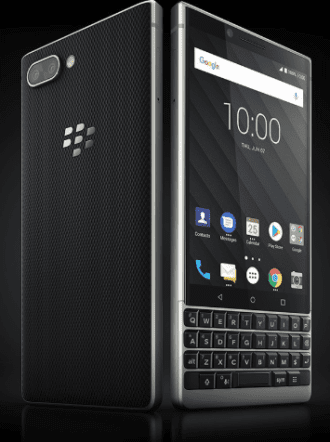 Blackberry Key 2 comes in two variants - 64GB and 128GB internal memory, both versions having the same 6GB RAM size. There's also a dual 12MP + 12MP rear camera with flash and 8MP front facing camera. The phone is built in aluminum frame and plastic back. There's also an hardware QWERTY keyboard. this black Berry android is good, it has gotten Nice features, good Ram and ROM. I'm not surprised at the price at all, the phone is seriously packed menn. It's worth getting but hoping that the batter won't disappoint.